Congratulations to all of the ACM Nominees, including The Mountain, for record of the year. Miranda Lambert, Jack Ingram and Jon Randall on friendship and writing the ACM Song of the Year. “TIN MAN” Wins ACM Song of the Year! Congratulations to Travis Denning on his new single, “David Ashley Parker from Powder Springs!” Co-written by Jon Randall, Jessi Alexander, & Travis Denning. NASHVILLE, TN – Jan. 10, 2018 – For PLATINUM singer/songwriter Dierks Bentley, there was something entirely captivating about performing this past summer at the Telluride Bluegrass Festival. Surrounded by his musical heroes, deep in the box canyon of the Colorado mountain town, the course was set for the creative process of Bentley’s ninth studio album, THE MOUNTAIN (Capitol Records Nashville), which will be released in early 2018. 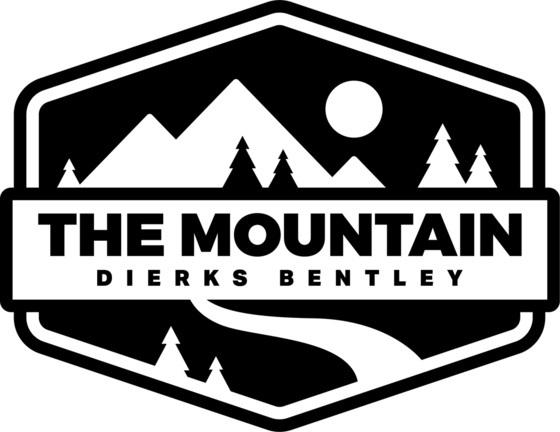 Fans who pre-order the album now on Dierks.com will receive a Key to THE MOUNTAIN that will unlock extra tracks, bonus videos, special merchandise and VIP experiences with Bentley on his 2018 tour. Today, Bentley will go live across all native social media platforms at 12:00P CT to give fans more insight behind THE MOUNTAIN. Questions can be submitted until 11:00A CT using the hashtag #themountain on Twitter. For more information, visit www.Dierks.com. “Tin Man,” written by Jon Randall, Jack Ingram, & Miranda Lambert, (performed by Miranda Lambert) has been nominated for a 2018 Grammy for Best Country Song!